Desmond Kuek moves from his role as CEO of SMRT, the public transport operator in Singapore to join UBS Bank’s wealth management arm. 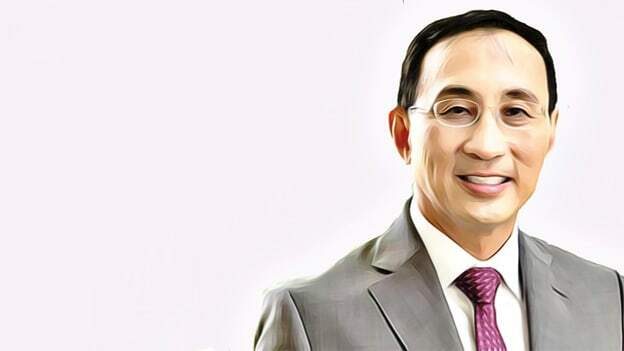 Former SMRT Corp CEO Desmond Kuek will start his new role as the divisional Vice Chairman for UBS bank’s global wealth management arm starting Feb. 18. Based in Singapore, Kuek will help the bank grow its business in the APAC region and help build a vast network of investors, according to a statement by UBS. Previously, Kuek has fulfilled the role of Permanent Secretary in the Ministry of the Environment and Water Resources. He was also the Chief of Army and Chief of Defence Force with the Singapore Armed Forces. He has also served on the boards of Singapore Technologies Engineering and its subsidiaries, Jurong Town Corporation and International Enterprise Singapore among others. In his new role Kuek will be reporting to Joe Stadler, Head of Ultra High Net Worth at UBS and Edmund Koh, the president of UBS APAC.